Many new voices will highlight the Literary Arts venue, in its 24th year, at the Utah Arts Festival. And, the Big Mouth Stage, located on the east side of the festival campus adjacent to The Leonardo, is expected to draw large crowds again for the popular individual and team poetry slam competitions. Among the highlights will be bassam (June 24, 3 p.m.), the author of several books including new releases for 2018. They also is a member of the League of Canadian Poets who earned the title of national slam champion at the Canadian Festival of Spoken Word (CFSW) in 2016 with the Guelph Poetry Slam team and was a Canadian Individual Poetry Slam (CIPS) finalist in 2017. Other notable performers who have appeared previously will return, including Bill Moran (June 23, 6 p.m.), a spoken word poet from Austin, Texas who has won numerous slam championships, and Jesse Parent (June 23, 8:30 p.m.), an outstanding competitor at all levels of spoken word and slam poetry events and one of the key figures for advancing the art of slam poetry in Utah. It’s a solid slate of writers, poets and performers who are gaining prominence as independent artists with compelling works. Shay Alexi, from Atlanta (June 24, 4 p.m.) explores various topics and their intersecting impacts including girlhood, sexuality mental health and self-love. A graduate of Ball State University, she has a forthcoming chapbook Diary of A Ghost Girl (Glass Poetry Press). Ryan J. (June 21, 4 p.m.) earned his bachelor’s degree in environmental engineering and his master’s in engineering management from Mercer University but also became a prominent performer on campus, including establishing the unversity’s spoken word organization, Point B.L.A.N.K. He also founded Homegrown Poetry in the metropolitan Atlanta area that has become an essential outlet for many emerging spoken word artists. 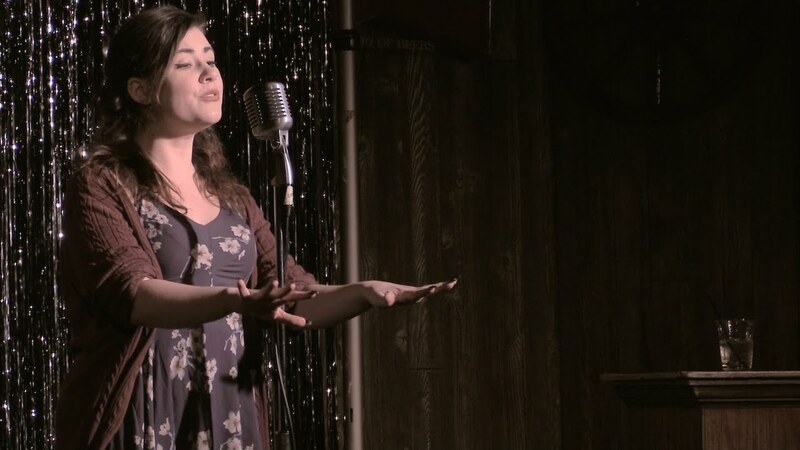 Clementine von Radics (June 22, 3:30 p.m.), from Portland, Oregon, is the founder of Where Are You Press and is a dynamic presence at poetry slams in many venues. The author of Mouthful of Forevers, she also is a Tumblr Spotlight poet. Local artist Jose Joaquin Soto (June 23, 7:30 p.m.) a student in The University of Utah’s English and communication programs, is a Venezuelan immigrant whose work emphasizes aspects of cultural identity. 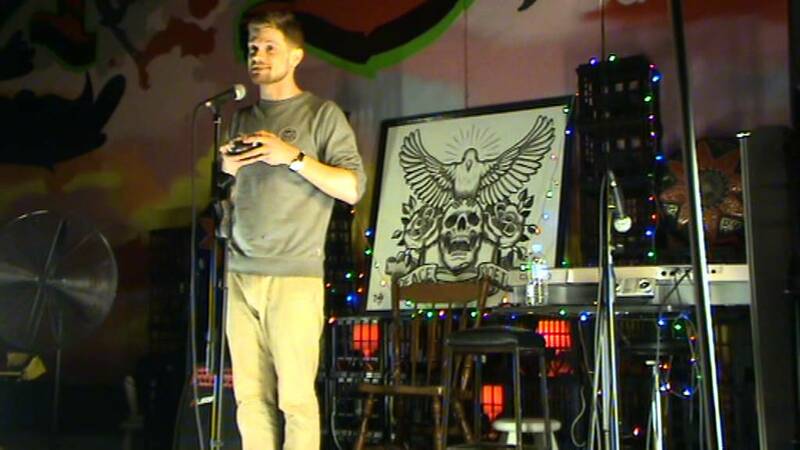 Like many of his colleagues, his work recently has appeared on WAN and Button Poetry as well as the Huffington Post. 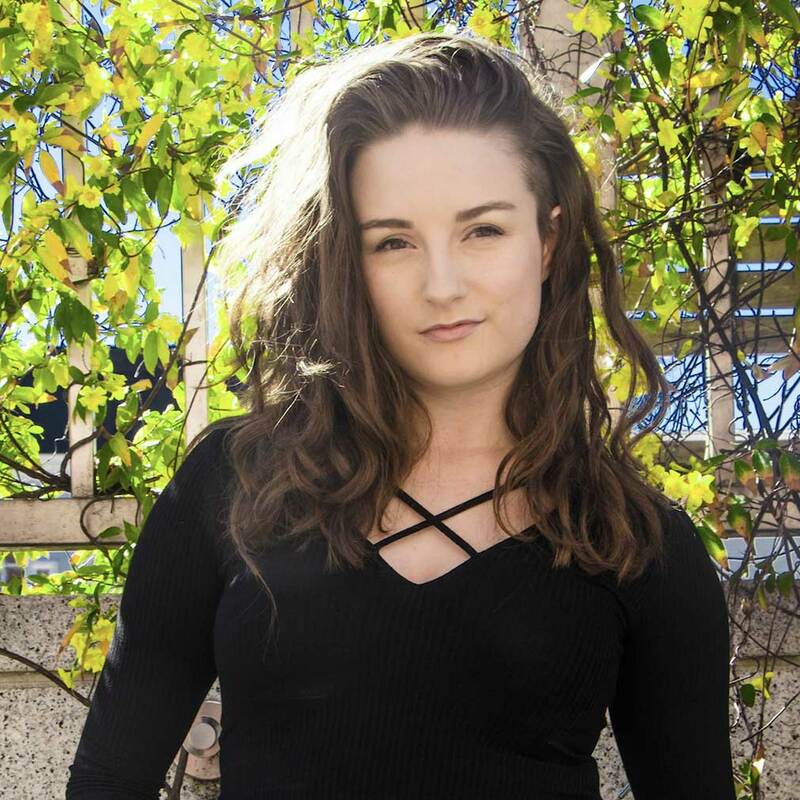 Another emerging local figure is Dorothy McGinnis (June 21, 3:30 p.m.), now 20, who became involved with slam poetry as a junior at Skyline High School. Now an English major at The University of Utah, she is finding traction as a published writer with credits in Voicemail Poems and Rising Phoenix Press, including a poem titled Medusa Writes for Teen Vogue. 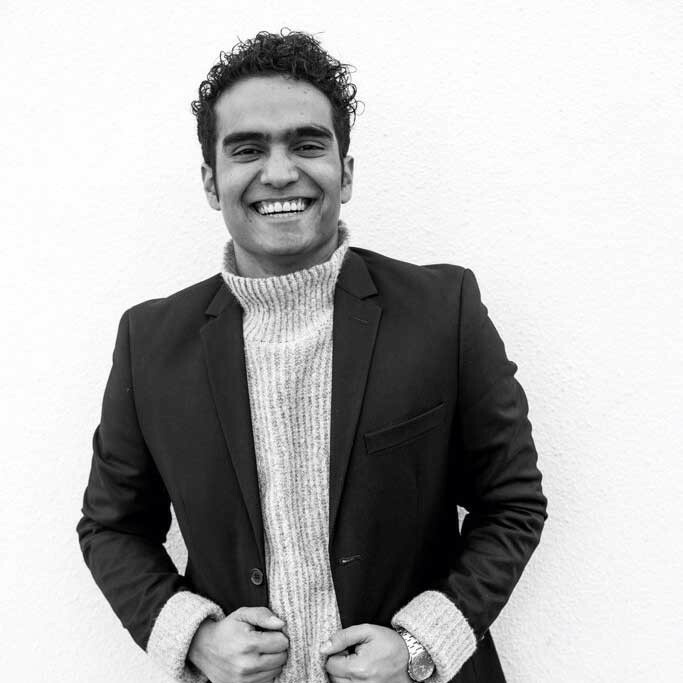 As expected, poetry slams promise to pack the audience space at the Big Mouth Stage. This year 20 will compete in the individual category while the team competition is a major event, with representatives from Salt Lake City and other major metropolitan areas in the West, all looking toward the national poetry slam competition in Chicago this August. Other teams will come from Boise, Las Vegas, Berkeley, Portland and Ogden. Poetry slams succeed at the festival because every artist is ambitious with adrenaline flowing abundantly to demonstrate that poetry is not an opaque art form but one that always is relevant, urgent, accessible and even revolutionary in language and form. Cash prizes will be awarded to all five teams, with amounts determined by their finishing place in the competition. Most teams usually cover some of their travel expenses with the prize money or they might apply it to what they will need to travel to the national competition, which will be held in Chicago this August. Indeed, like many other artists, poetry slam teams are turning to crowd funding platforms and publishing chapbooks independently to raise revenue. Teams often rely on crowd funding platform initiatives such as Kickstarter, Indiegogo, GoFundMe and digital transaction options through PayPal and Venmo. In the individual event, each poet has three minutes to recite a poem, which is judged by five randomly chosen members of the audience on a scale from 1-10. Preliminary bouts will take place June 21, 10 p.m., and Friday, 9 p.m., with the top five poets from each bout advancing to the finals on June 24 at 8:30 p.m. Competitors for the individual slam event will be the following: Preliminary Bout I: Tanesha Nicole, Dorothy McGinnis, Lydia Havens, Jose Soto, Melissa Salguero, Jesse Parent, Morgan Boas, Shay Alexi, Lalli Mangum and Ryan J. Preliminary Bout II: Pastor Oilfield, Paulie Lipman, Xach Blunt, Julia Gaskill, Stephen Meads, Jane Belinda, Ms. AyeVee, Jordan “The Changeling” Caldwell, Krystal Kismet Wilson and Ester Bruce. Meanwhile, the team slam is more than an event for bragging rights. It is an important preparation for the upcoming nationals. There will be two preliminary bouts: June 22 and June 23, 10 p.m. Each preliminary bout will comprise four teams and four rounds. In each round, teams can either perform an individual poem or a group piece, which could be a poem involving two or more performers. The top two teams from each bout will advance to finals on June 24 at 9:30 p.m. 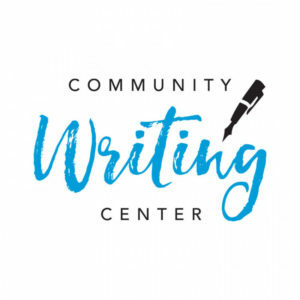 Along with its team and individual poetry slam competitions and the Wasatch IronPen competition, which marks its 12th anniversary this year, literary arts organizers will present numerous workshops in the Salt Lake Community College Community Writing Center on the Library Square plaza. Topics include food writing (June 21, 4:30 p.m.), hand lettering (June 21, 12:30 p.m.), matchbook shrines (June 22, 12:30 p.m.) and creative journaling (June 23, 12:30 p.m.). Participants in the interactive fiction workshop (June 24, 4 p.m.) will learn how to use Twine, which facilitates a virtual experience akin to the meshing of video games with the “choose your own adventure” concept. And Twine is a user-friendly tool that requires no prior coding experience. There also are workshops for kids, including sessions on pop-up books (June 21, 3:15 p.m.), amulets of hope (June 22, 3:15 p.m.) and blackout poetry (June 23, 3:30 p.m.), where participants can create a work of poetry art by cutting and erasing words from existing poems and song lyrics. Organizers encourage parents to participate with their children in this workshop. As for the IronPen competition, open to adult and youth categories in fiction, nonfiction and poetry, participants will receive their visual prompts at the CWC offices on June 22, 5:30 p.m. and will have 24 hours to complete their submissions by the deadline of June 23 at 5:30 p.m. Participants also elect to do the Ultra version by writing in all three categories. Winners will be selected in time to read their works at the Big Mouth Stage on June 24 between noon and 2 p.m.
Paul Guinan and Anina Bennett. Another workshop has become a well-established institution in the Literary Arts venue. 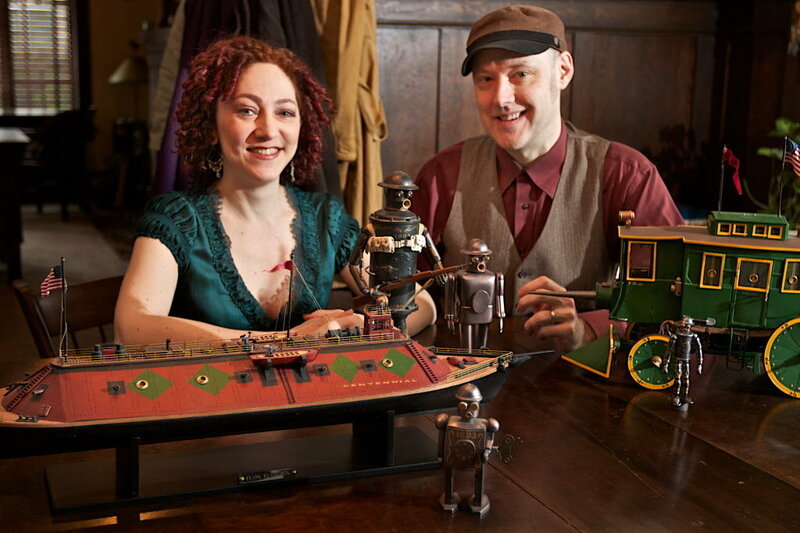 For the seventh year in a row, Paul Guinan and Anina Bennett, the husband-and-wife team from Portland, Oregon, return to conduct their graphic arts workshops in making comic books (June 21, 22, 23 and 24 at 2 p.m. with an additional session on June 24 at 1 p.m.). They have created numerous comic book series including Boilerplate: History’s Mechanical Marvel and other literary projects that mix their interests in science fiction, history and pop culture. Guinan and David Hahn have been working on Aztec Empire, a comic book series about the Spanish-Aztec War. The workshops are geared toward anyone, regardless of any experience, who is interested in creating comic books or graphic novels and learning the art of visual storytelling. The CWC also has ongoing activities that invite any festivalgoer to participate. These include the Have Your Say! Gigantic magnetic poetry walls where visitors can add their own expressions and quick writing activities where visitors can create a pocket zine, pen a postcard story and watch for the storytelling bike that will be traveling periodically on festival grounds.